My name is Jennifer Morse, I am running for Union President of CWA Local 7704. I have been a proud Union member since I started working at the company in 1995. I had worked is the Pots, Screening and HSI groups. After 15 years I left the company to pursue different opportunities and have been back a little over 2 years. Since I have been back I have been a Steward and the AVP for the Consumer groups. Learning the different outlooks when I was gone has helped me in the representing process for our employees. I have always been proud and honored to help in representing our members. I am fully prepared to protect our Union and our best interest and would be honored to be the new Union President. Our union is strong but we need to continue to grow. We need to get more people involved so they will be educated of the importance of our union and then be able to turn around and educate others. We need to fight corporate greed and keep jobs in the US and in house versus contracted out and sent overseas. We need to stick together in order to accomplish fair benefits and fair wages. It takes all of us, it’s our union we need to keep it strong. 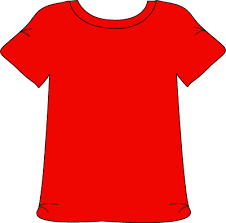 I’ve been a steward and I am currently an Area Rep. I’ve worked on several grievances and continue to working closely with management to address concerns. I’ve worked on the mobilization committee and I’ve helped picket with our other brothers and sisters, and I also maintain the Union website. I’m very passionate and understand the importance of a union. Together I want to help keep us strong. I would like to introduce myself and share my background. 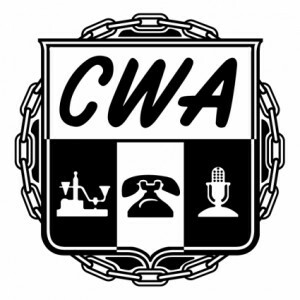 My name is Jennifer Newport and I am running for the Office of Area Vice President for CWA Local 7704. I have been employed with Centurylink 5 years and have been a Union Member for the entire time. Currently I work as a Data Specialist in the Midvale Center. 3 years ago, I became Steward in Retention, 2 years ago I was asked to be an Area Rep. And a few months ago I was sworn in as an Area Vice President for Retention and Technical Support. I have been working with management on local agreements, and worked side by side with other Union Officers and Stewards. I would love to be voted for AVP and help our local grow!